The researchers found that both forms of acetaminophen worked equally well. The paper, titled, “IV vs. 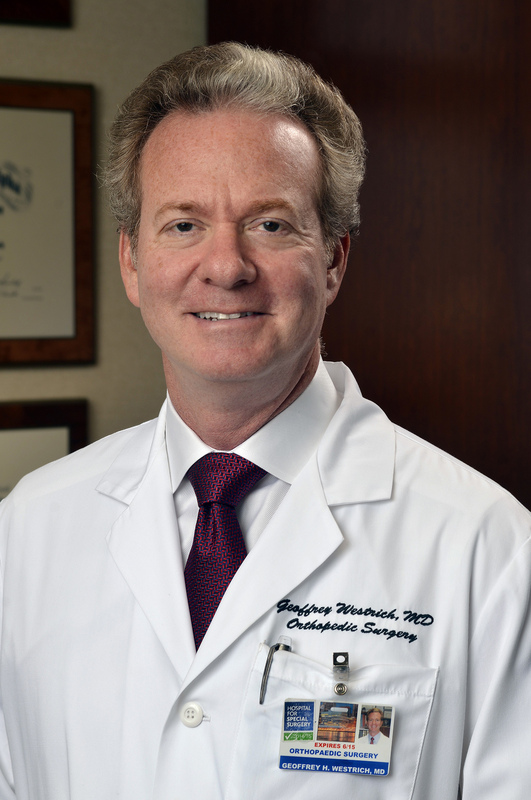 Oral Acetaminophen as a Component of Multimodal Analgesia After Total Hip Arthroplasty: A Randomized, Double Blinded, Controlled Trial,” was presented today at the American Academy of Orthopaedic Surgeons Annual Meeting in Las Vegas. The study has also been published online in advance of print publication in the Journal of Arthroplasty. “At a time when health care costs are increasingly under the microscope, the study supports the use of oral acetaminophen, which is less costly and less invasive to administer,” said Dr. Geoffrey Westrich, the Director of Research for the Adult Reconstruction and Joint Replacement Service at HSS who presented the study. More than 500,000 hip replacements are performed in the United States each year. Although narcotic medication is often part of the pain management plan after surgery, the opioid epidemic has prompted researchers to look for ways to minimize their use.